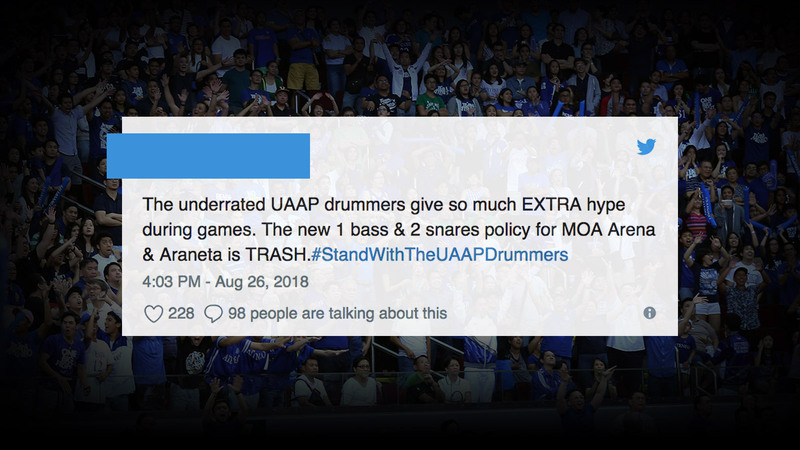 UAAP students from all its different schools have been united on social media lately, but for a bad reason: they've banded together against the league's shocking decision to limit the number of drums allowed during live matches. How many can they bring along? How's three sound? Or maybe "sound" is the wrong word to use because can you even hear three measly drums in a stadium filled with a cheering crowd? The beat of your drummer squad is what kicks off cheers in the first place and strangling them could easily kill off the vibe of live games—hopefully, there's still time to reverse this decision because people are not pleased. 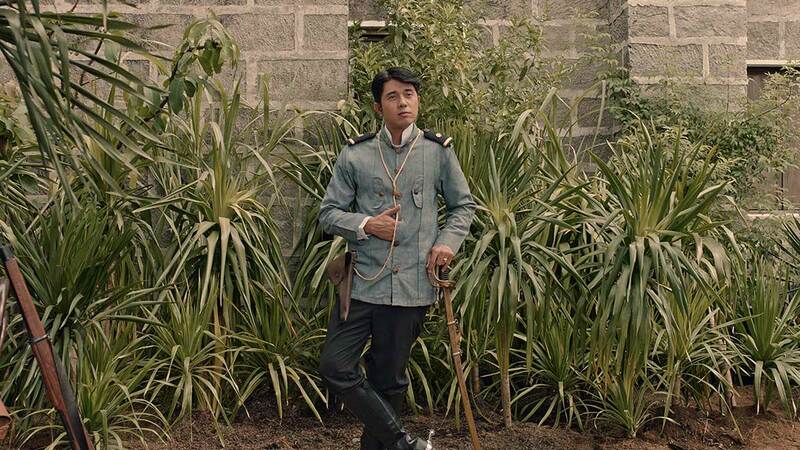 This is what the new rule looks like, paano na DLSU and ADMU? Many orgs have official statements out, meanwhile UAAP official statement, where you at bro? Hmm, wonder who that is? Two ways to spell incompetence with four letters? You know, Momoland probably don’t mind drums themselves!